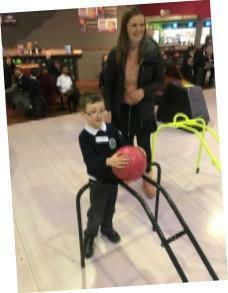 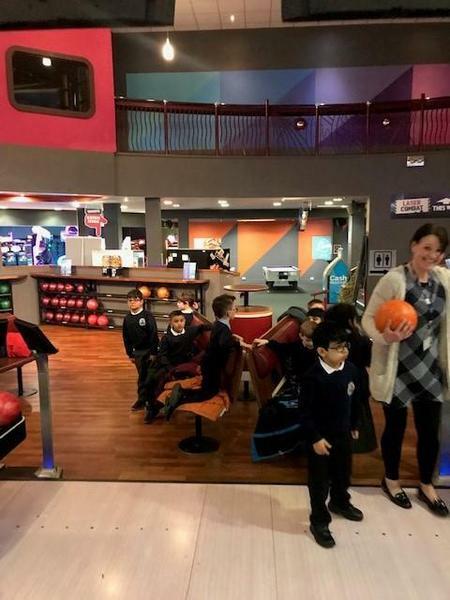 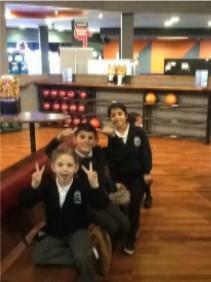 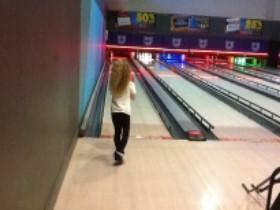 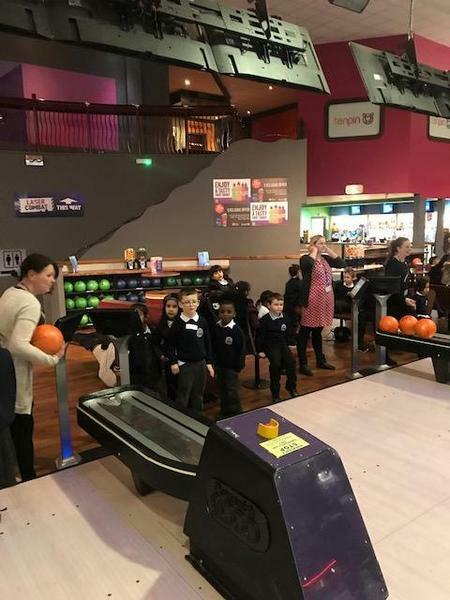 Mr Child's Year 1 and Miss Moulton's Year 3 class celebrated their overall winning attendance for the term, with an afternoon bowling this week. 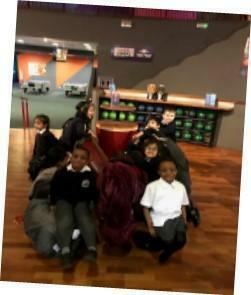 Well done to both classes. 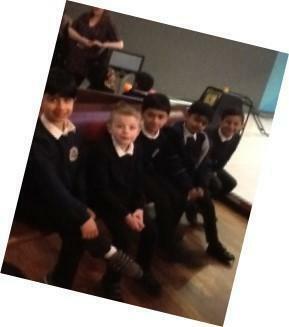 Let's see who will win next term!